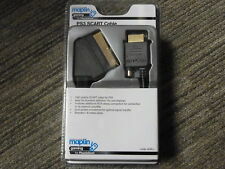 Specifically designed to provide the sharpest video and sound for your PlayStation gaming systems. High quality cable. Transfers audio and video data to the Play Station gaming console. e.g. you can use 4.74A instead of 3.42A and it will not harm the laptop, as laptop uses only what it requires. if any problem. for audio video streaming. Red and white cables are used for stereo audio and the yellow for video. 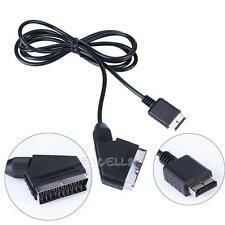 1x AV cable. Cable length: approx. 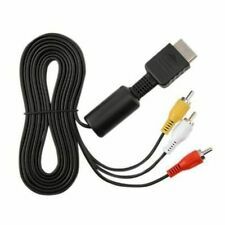 This Cable Will Work With. Peace of mind - This cable has been tested to CE and ROHS standards. It's also a great cable to have spare! 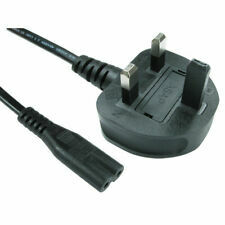 · Colour: Black - with 3 pin UK Plug and 2 Pin Female Socket. · 200 cm in length. 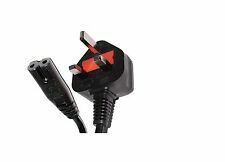 · High Quality Molded UK Plug. 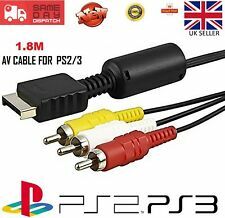 Official Sony PS2 Slim Power Cable. 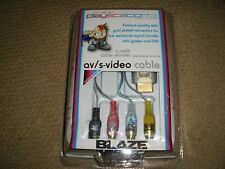 Official Sony cable and Comes in its original packet Does not include other lead that comes out of brick, but this is simple to find Check out my other items for more TOYS and GAMES also! 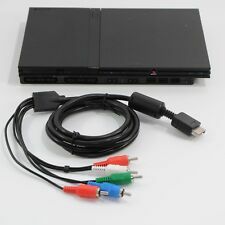 A composite video lead with three phono/RCA connectors to connect PlayStation consoles to a TV. 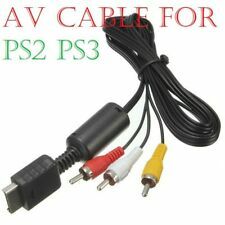 Suitable for all models of PlayStation, PlayStation 2 and PlayStation 3. 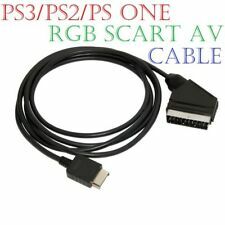 Sony PlayStation AV Lead. Collection in person is not possible. 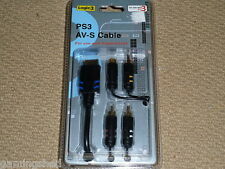 SONY PLAYSTATION 1 2 3 PS1 PSOne PS2 PS3 RF AV TV AERIAL CABLE LEAD BRAND NEW! !